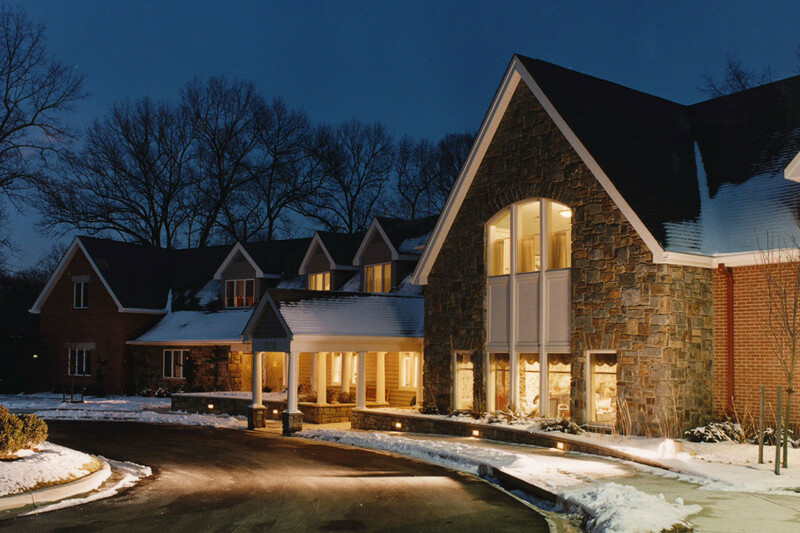 Bennett Frank McCarthy Architects has a longstanding focus and extensive experience in affordable housing. 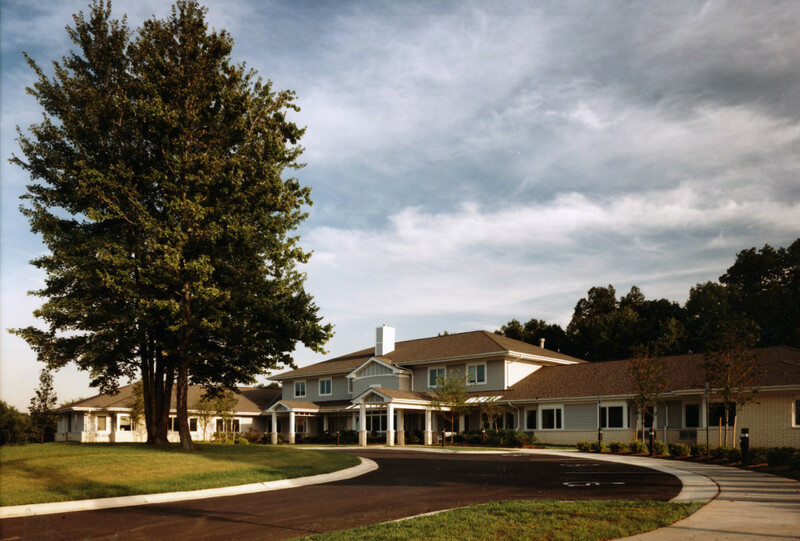 Recently, the firm’s work has focused on seniors and family housing for non-profit developers. 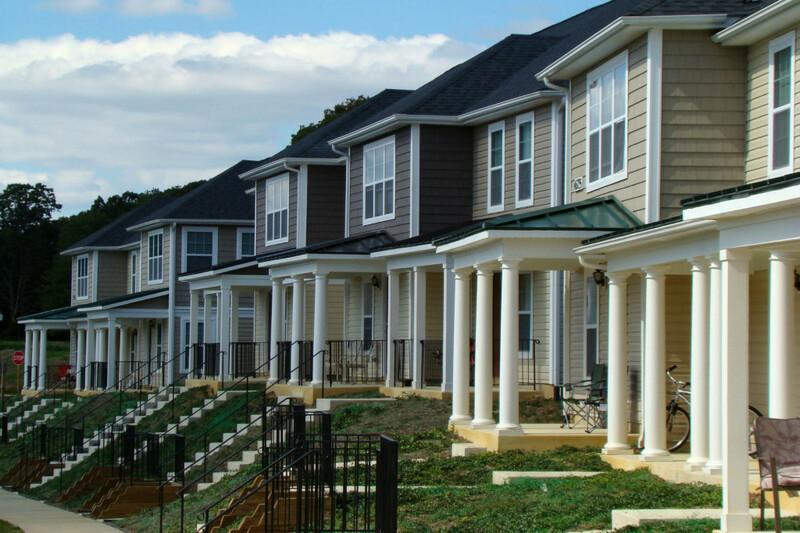 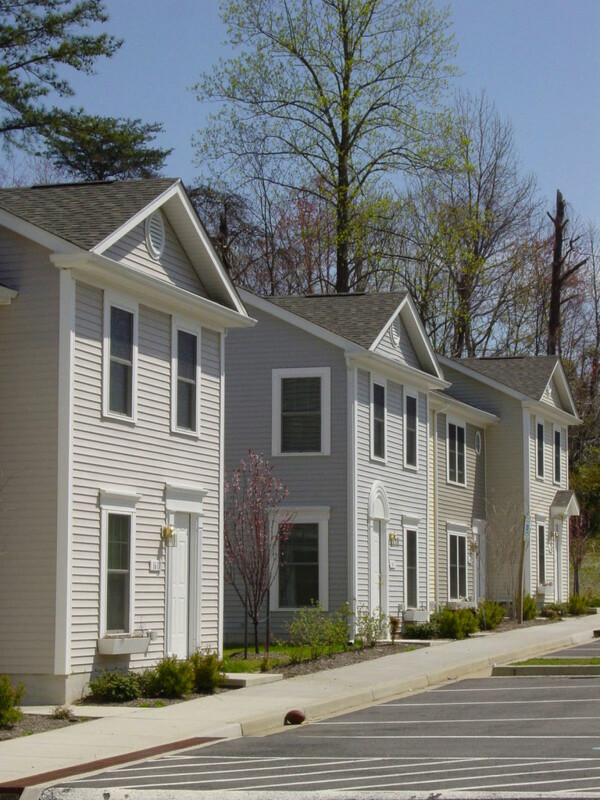 Current projects include town home and duplex rental communities, and affordable elderly group housing.